We also had a new Committee member join the team which is Tony Mihill. It was announced that the Committee will be arranging for the car park to be resurfaced and for a new store room and gun room in 2018. A big thank you was extended to Ken Pierce for his kind donation to the club. Thank You Ken you are a top man. 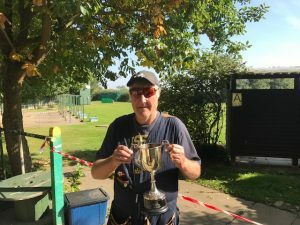 Phil Butcher also won the Hurst Memorial Trophy for High Gun. 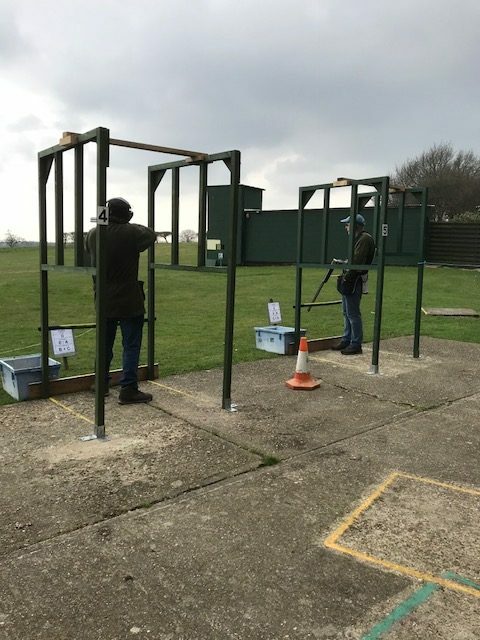 English Sporting is probably the biggest type of clay shooting that people get involved in and at Southend Gun Club we have many mini sporting shoots throughout the year and Tony Matthews did another excellent job of setting up this year’s layout. A great years shooting and a good set of scores put in for each Competition. Well done lads and Good Luck in the 2018 competitions! Thanks to the Committee for their hard work.